Fiber Optic Cabling is a proven solution for effective communication. We install, test, offer scalable and flexible communication infrastructure that guarantees speed and reliability. We specialize in the design, installation, integration and support of various types of access card system, designed to customer’s specific needs. We are leaders in technical and physical security solutions. Every business need to communicate. The perfect phone will allow them to get the most productivity from the work they are looking to do. We can design an Avaya system to fit your budget and size. 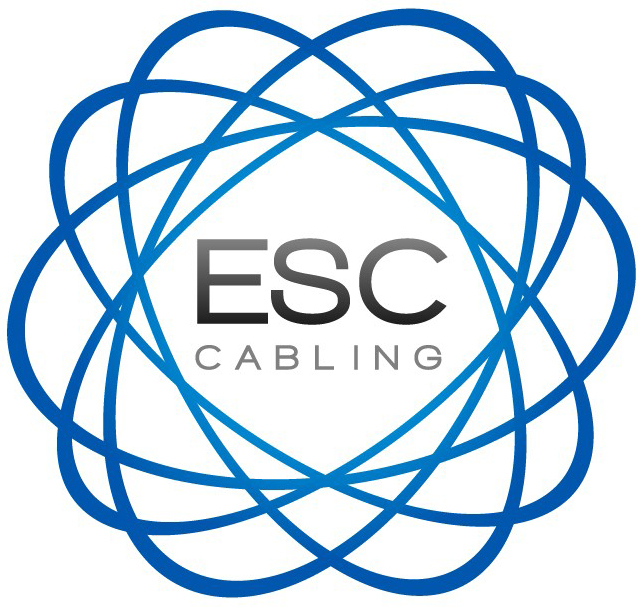 ESC Cabling is a Bronx Based business serving NYC. We specialize in installations of cabling infrastructure and other ITS/Telecom services. Our company strives to work in partnership with our clients to perform services that include the design, installation, and service for high speed cabling systems, facility wide fiber optic networks, local area networks (LANs), wide area networks (WANs), voice, data, and integrated information services. Through the forecast period per Research and Markets (Dublin, IE) analysis, the wires and cables market size will gain the most in China at $10.34 billion. Launched in 2018 by IDC Government Insights, the awards are designed to recognize the progress North American communities have made in executing smart cities projects. 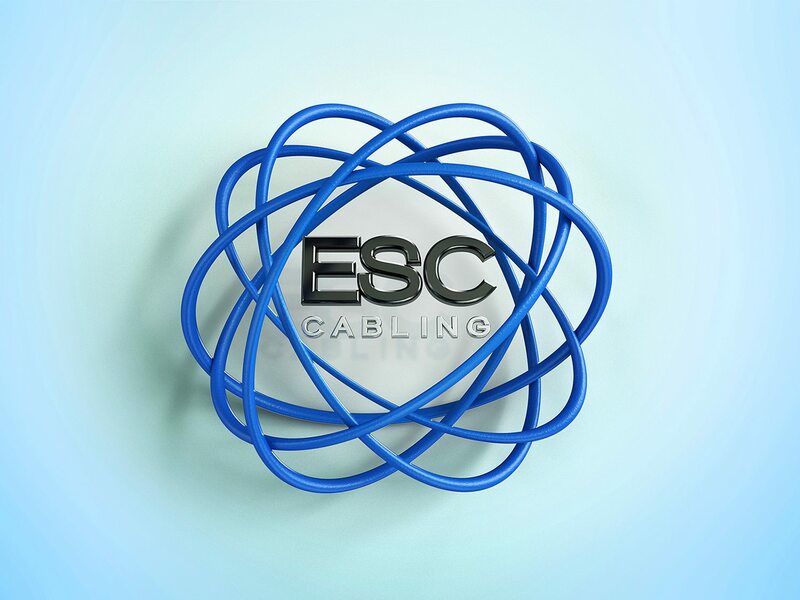 ESC Cabling provides project quality management services for our clients. We are available for consultation with project managers, small and large business owners on projects to create easy solutions, assess and provide the current and future IT, solutions and training needs of their staff on newly installed systems.